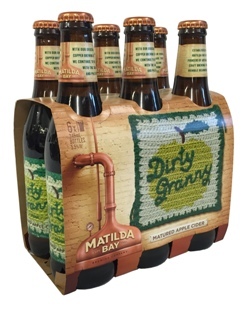 Dirty Granny cider is a classically brewed cider. It is small batch brewed and fermented at lower gravity for increased flavour. Unlike most commercial ciders, no additional sugar is added.